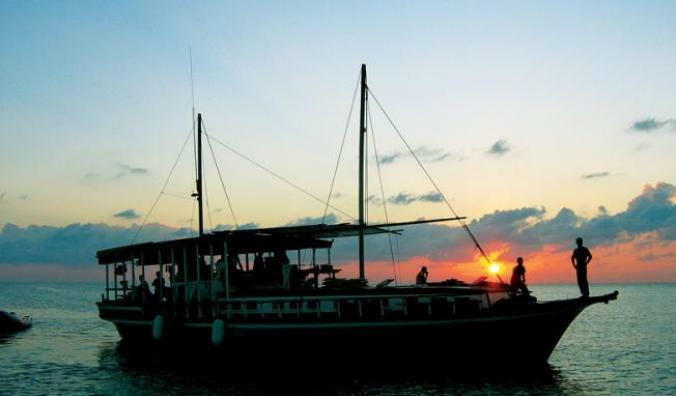 This Tour includes overnight Stay on a dhow (Single Decker/Double Decker) and full day dhow cruise. Enjoy an amazing traditional omani dhow cruise and night sleeping experience on one of our traditional Omani Dhows where you can sit comfortably on cushions and carpets. the clear water . Water, soft drinks juices and fruits, tea coffee, lunch, BBQ dinner and Breakfast are served on board. Mattress and blankets will be provided..